The garden is becoming a living space. For this purpose, it’s important to choose the right lighting support. 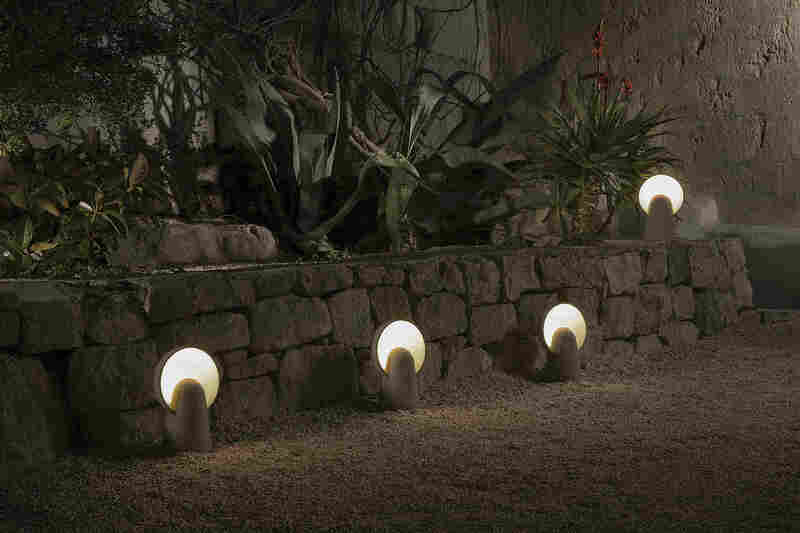 If you desire a low light for a relaxing effect, a bollard lighting or a funny and creative lamp to have a unique and brilliant outdoor. 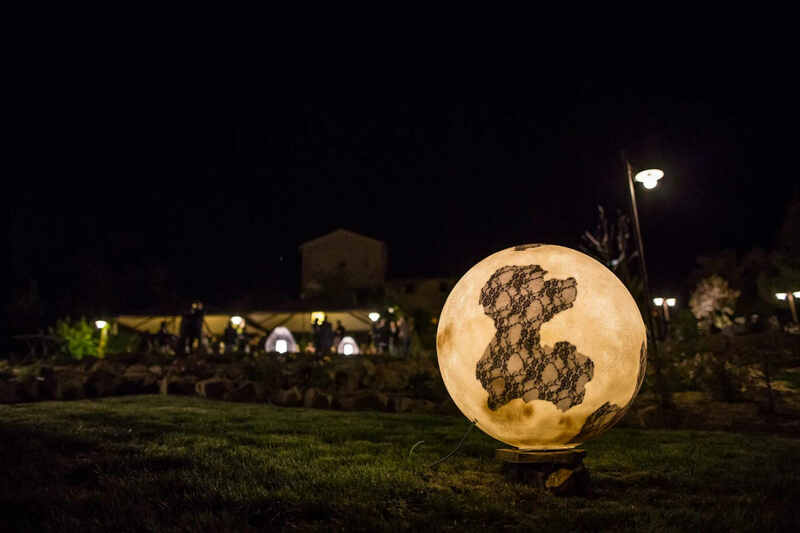 A trip between the most original Karman’s outdoor lamps. During the day they are real garden decorations. During the evening, they become bright lamps. Poolside or in a garden, Ululì & Ululà are available on different sizes. Structure in white painted fiberglass with lace inserts. The decorations are more visible when the lamp is turned on. Perfect for those who wish to change, these spheres can be moved to different spots in the garden. They call to mind the ancient Chinese lanterns. They can bring something to your garden. Kimono are often used in seaside restaurants projects. These lamps give an intimate and romantic feel with their soft and low light. Structure in fiberglass, two possible dimensions, available also for indoor. Do you have a stone wall? A particularly beautiful wall? Do you desire to light up an ancient olive tree? Emphasize it with Tobia. From these three tools lean by the wall, we get force, passion and love for the land and for our origins. The light reflections will give a pleasant glare effect, lighting up the spaces softly. Bollard lights are essential in a garden, for a path or pavement. They light the way up. 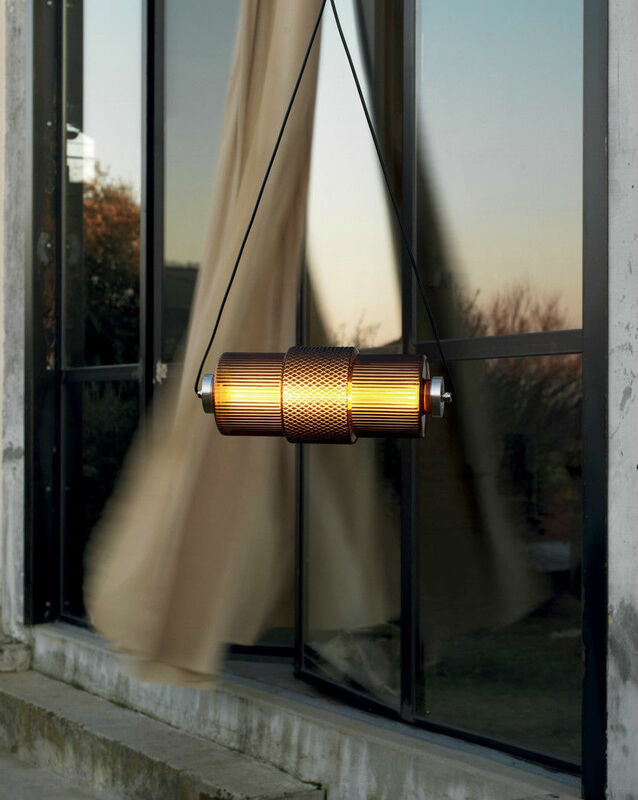 Karman realized Romeo that decorate the outdoor spaces during all the day, a lamp basic in its shape but with a strong personality thanks to the material it is made of. Romeo has a ground fastening to guarantee stability, it is available in two different sizes. 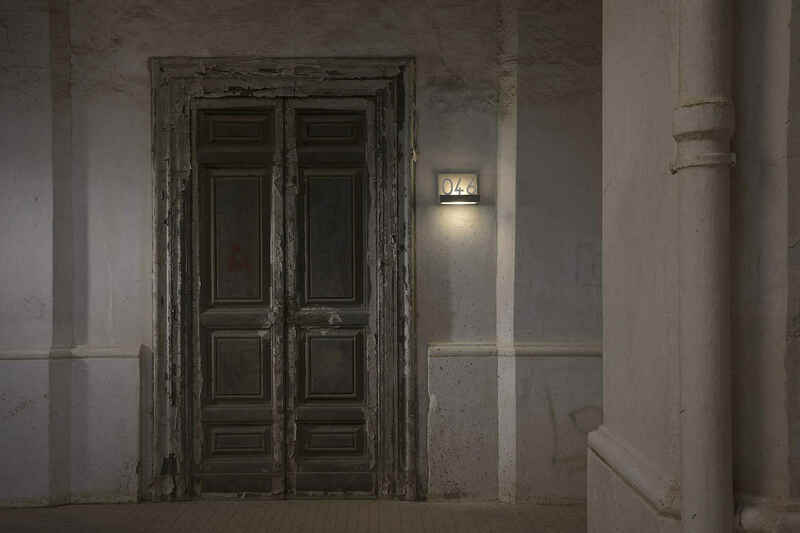 Romeo can add value to the spaces with its warm lights shafts. 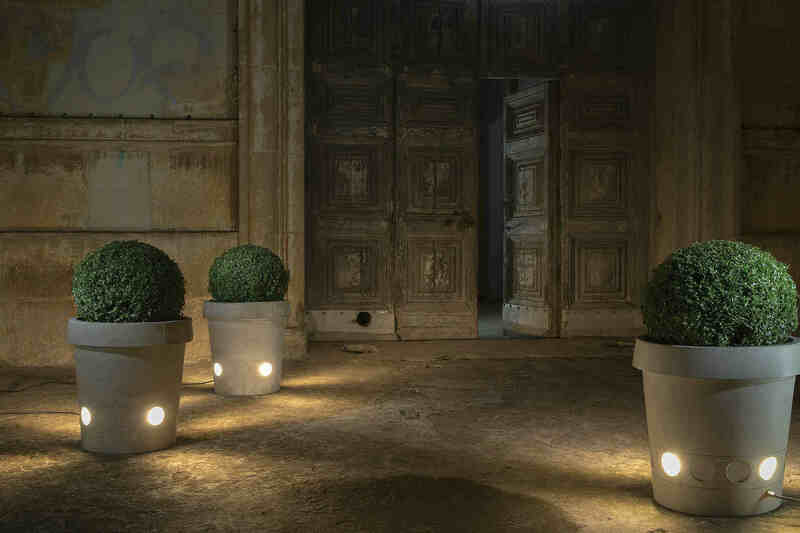 If you want a scenic solution, you could choose Gervaso, A vase in dove grey concrete, an elegant combination between light and nature, technical and decorative. It’s important take care and light up your outdoor. Sometimes it’s possible to find dual function lights. Quarantasei, a 2017 News, is one of this kind of light. This applique, in dove grey concrete with a frosted glass diffuser, works as indoor/outdoor wall lamp and as street number. Thanks to its different combinations between letters and numbers, accessories in white steel, it’s possible to customize the lamp. This wall lamp can light up a hallway or an outside wall thanks to a Led light, in order to save energy and reduce the consumption. Do you want to light up a balcony? Do you want to discover the right light for a porch? Dies & Nox are the ideal lamps to light up an intimate dinner. You can choose a white light, cold and perfect for a modern space (Dies) or a warm light, yellow, that recreates the sunset light. 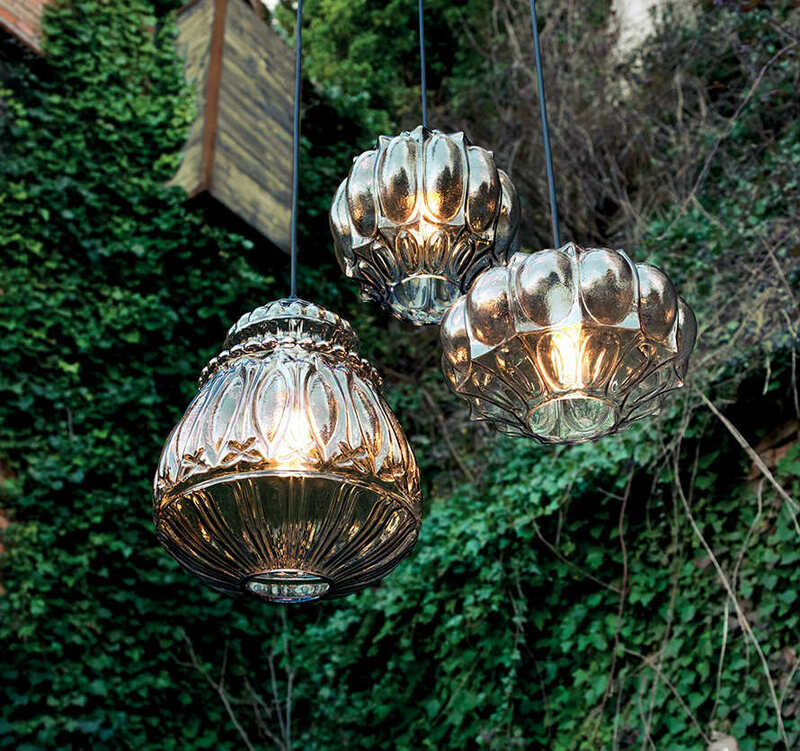 The golden sparkle of the lamps will give an intimate setting to the table in a garden or in a balcony. Whereas you want a lamp made in glass you can choose Ginger. 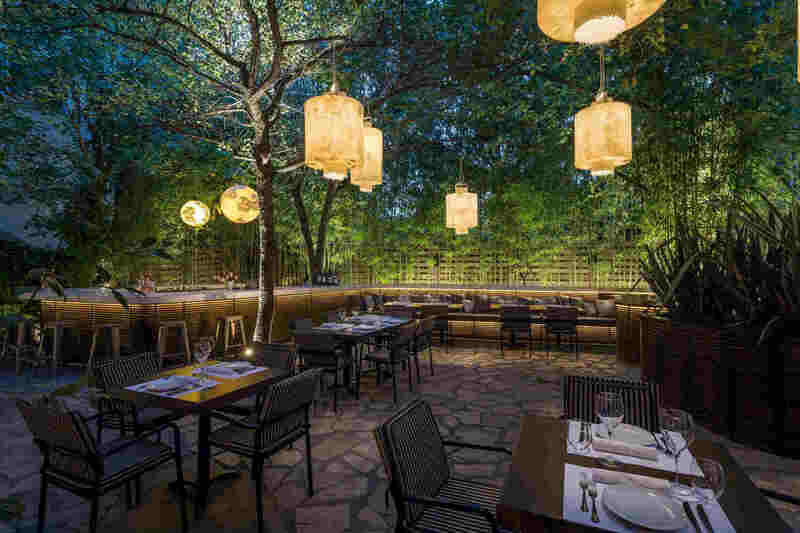 Even switched off and crossed by a faint ray of natural light, these lamps spread colorful beams all around, showing up all their dazzling quality.